Crankshaft changes the reciprocating motion of pistons into rotating motion to drive the propeller. Provides smooth running at varying RPM. 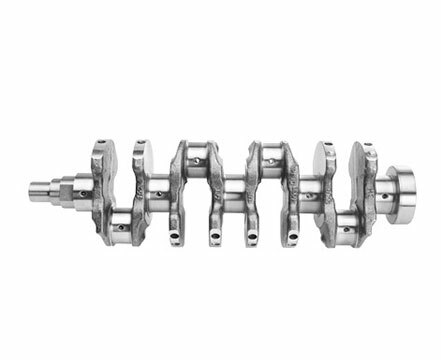 MGP Crankshaft prolongs engine life.